Frames - Be sure this is the appropriate size frame for your print. 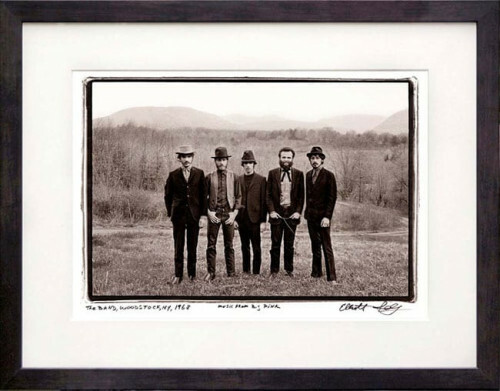 This is a special offer for professional framing and matting by Elliott. 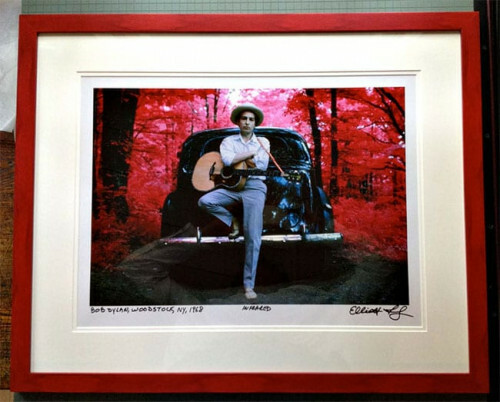 Contact Elliott at e@landyvision.com to confirm your framing option(s) for your order to avoid any confusion. Please allow 2-3 weeks for free delivery. (Free shipping with USA only.) Read more about framing services and ideas here.